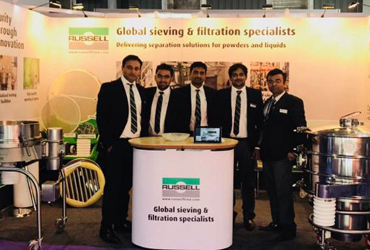 Russell Finex once again showcased their wide range of pharmaceutical separation solutions at Hall No.7A, Stand S5. 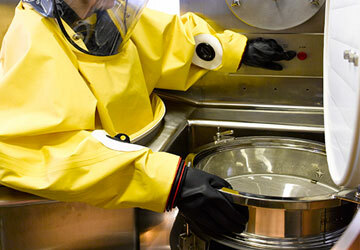 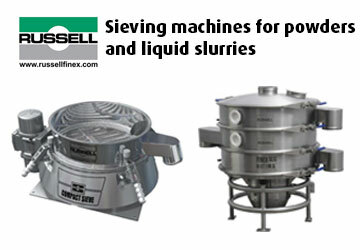 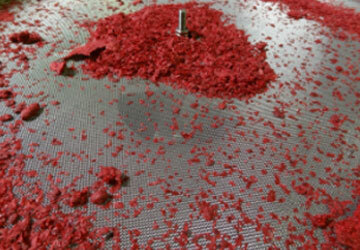 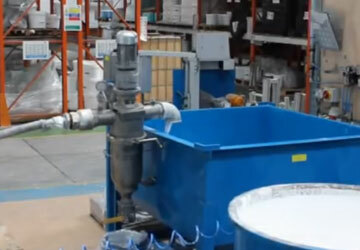 PSL high containment isolator with Russell Finex pharmaceutical sieving solution combine to provide customized unit. 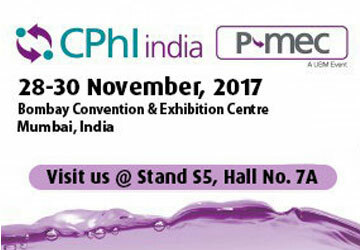 Russell Finex once again will display their innovative range of pharmaceutical screening and separation solutions at Hall No-7A, Stand S5.